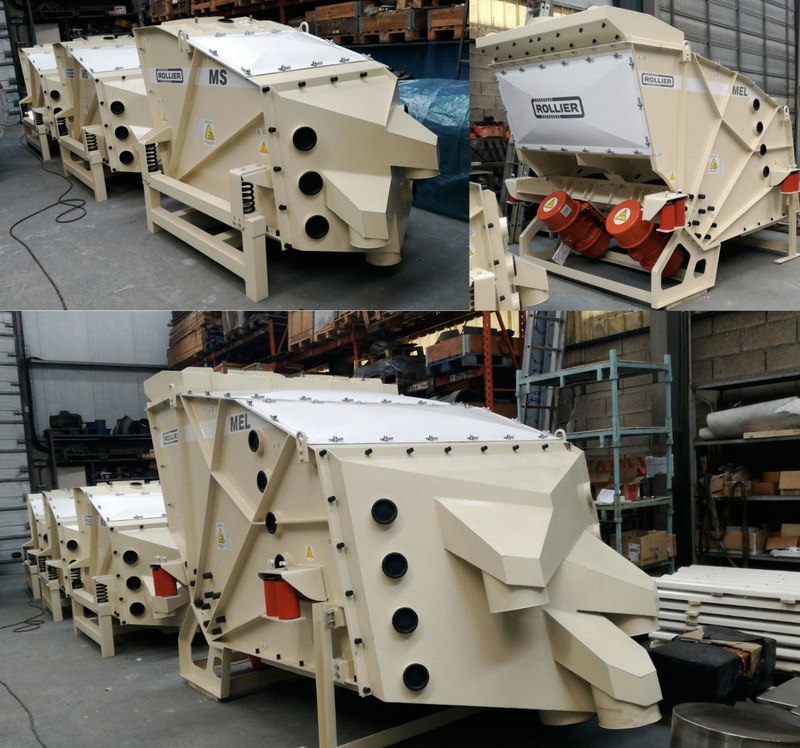 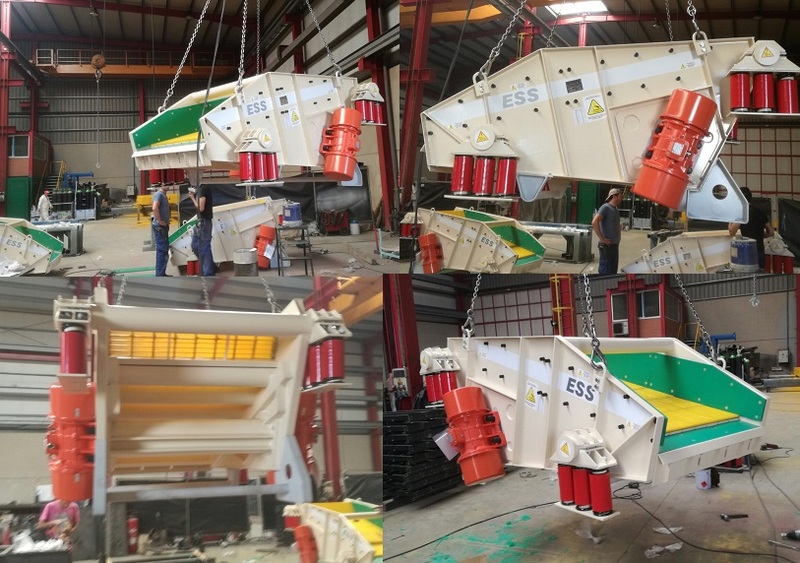 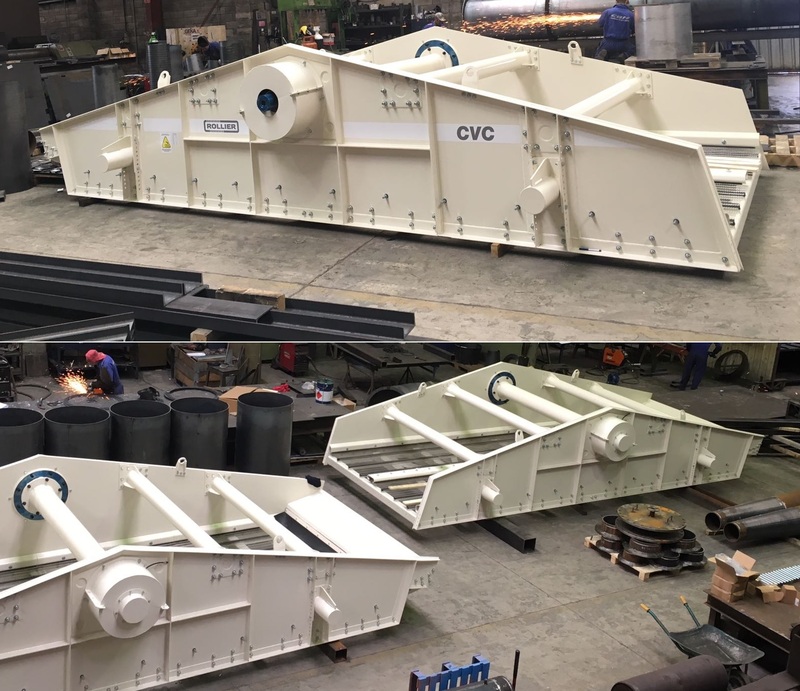 The dewatering screens have been made for a Customer of Saragossa (Spain). 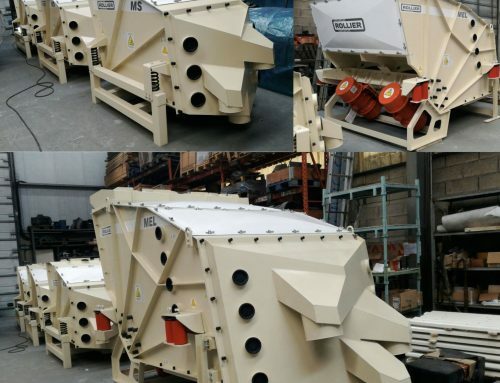 These machines are designed to withstand an impact of stones from two meters in height. 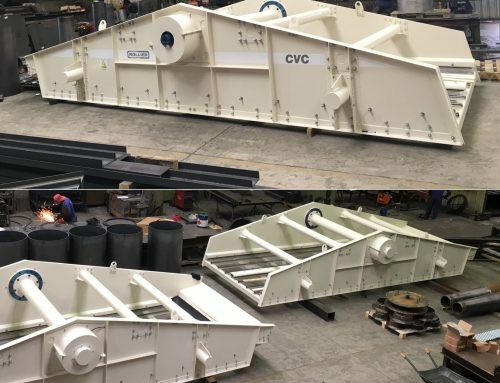 The dewatering screens have very robust frames with polyurethane meshes on special supports. 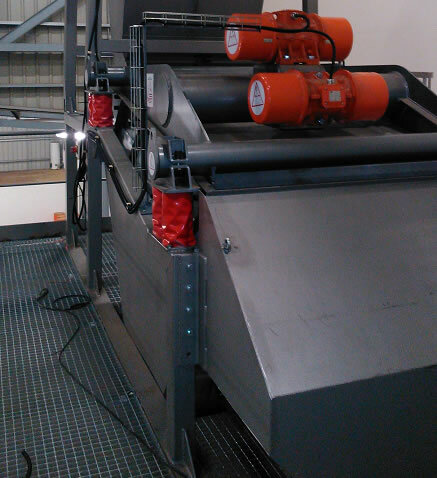 Laterally lined polyethylene. 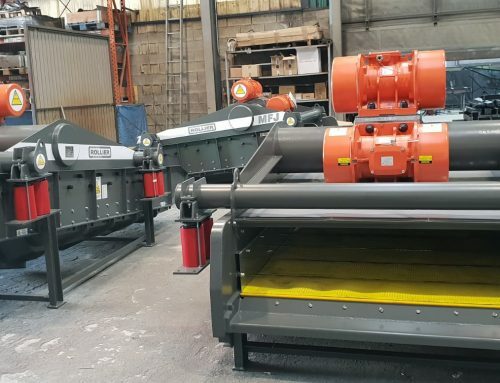 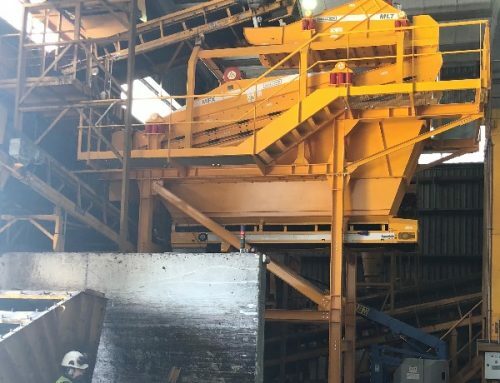 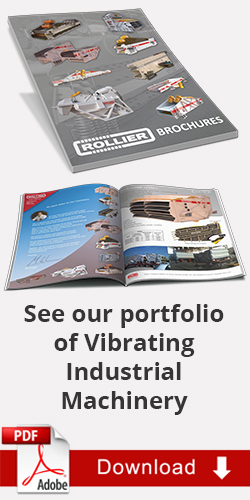 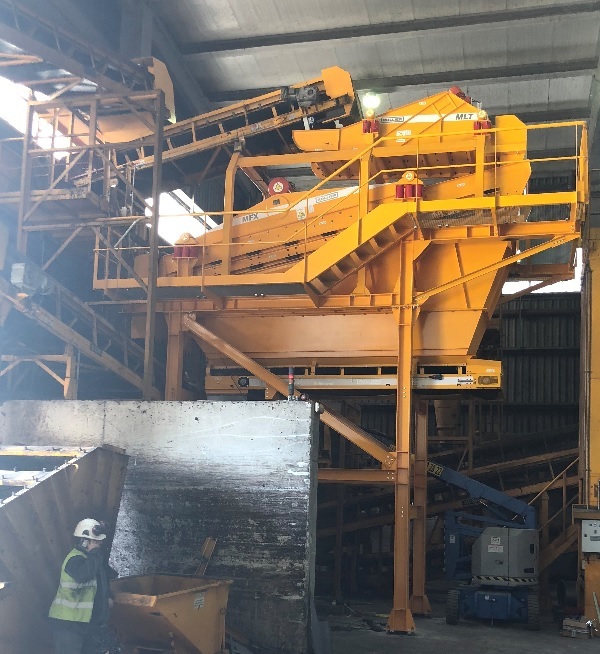 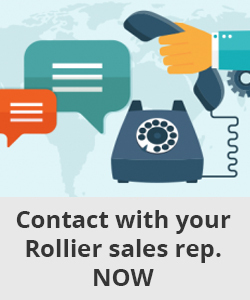 See more about Rollier dewatering screens here.